DAY RATE IS 8 HOURS ON THE MACHINE. 66" LONG BELT AUTOZONE AND NAPA HAVE THEM. 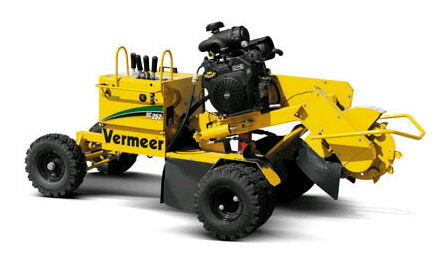 * Please call us for any questions on our stump grinder hydraulic w/trailer rentals in Cedar Rapids IA, Iowa City, Mt. Vernon, Marion, Hiawatha, and eastern Iowa.